Harness your body’s own healing powers to rejuvenate your skin at Bamboo Aesthetics. The length of Vampire Facelift® treatment is usually around 1 hour. It takes no longer than 24 hours for you to make a full recovery from this treatment. Redness will occur in the following 24 hours, otherwise no side effects should occur. The Vampire FaceLift® is the latest celebrity trend for a youthful, glowing look. During a Vampire FaceLift® we take two vials of your blood – much like at a blood test – and spin it in a centrifuge (medical machine) until the red and white blood cells have separated. This produces a plasma containing platelets that stimulate the growth of more cells. When the plasma is re-injected into the face, these platelets are introduced to the body. This rejuvenates the skin, leaving it fresher and plumper with fewer lines around troubled areas. As the plasma injected is your own, there is no risk of allergic reaction, and the treatment provides you with a more natural look, as opposed to evident signs of surgical treatment. How long does a Vampire Facelift® last? At your consultation, we will advise you on how to achieve long lasting results from the Vampire FaceLift® treatment. Most patients revisit the clinic to top up their PRP treatment every six-twelve months. Are there any side effects of a Vampire Facelift®? You may experience some mild swelling, redness or bruising at the injection site, but this will of course only be temporary. Is a Vampire Facelift® safe? The VampireFaceLift® is widely viewed as a safe rejuvenating treatment because the platelet rich plasma is taken from your own body. This virtually eliminates the risk of an allergic reaction or side effects. 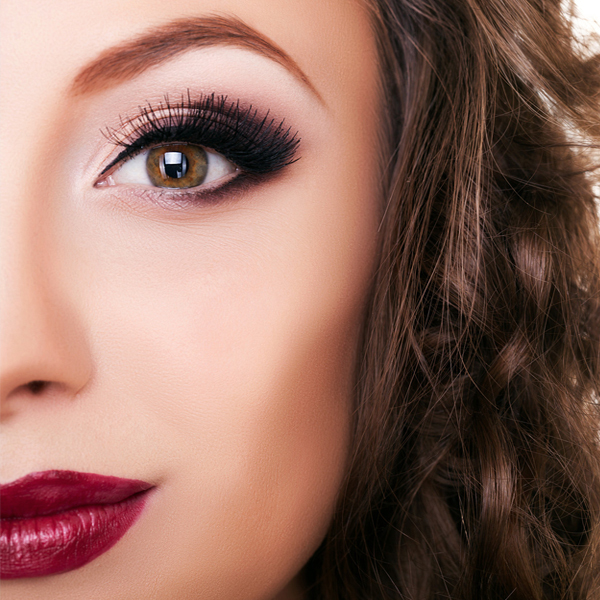 How much does a Vampire Facelift® cost? At Bamboo Aesthetics the price of a Vampire Facelift® is £500.